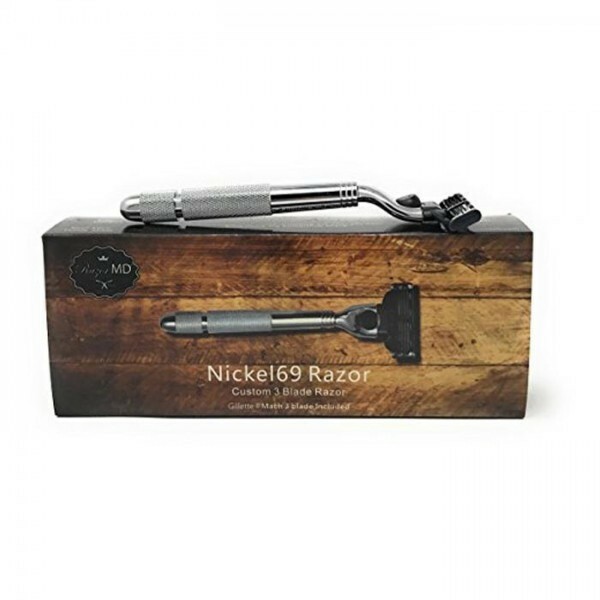 The NK69 is perfect for anyone looking to enjoy a traditional wet-shave in the comfort of one’s own home. The blades glide effortlessly over every contour of your face, gently but effectively cutting hairs for a perfectly groomed look. 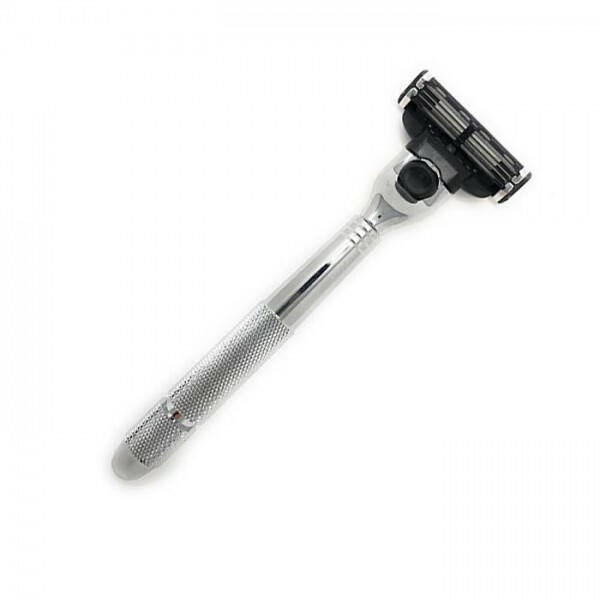 The handle is weighty and has a nickel finish with a custom laser engraved grip to ensure maximum control and comfort. Comes in classy gift case. Compatible and comes with a Gillette® MACH3™ blade. Housed in signature black gift box.